Since the Sydney 2000 Olympic Games, there’s been increasing pressure on host cities to leave an ongoing benefit to the local community. But only recently has increased sport participation been explicitly included in legacy plans of host cities. The mechanism for increasing sport participation that’s commonly relied upon is through what’s known as the trickle-down effect. It assumes that elite sport performances result in a greater number of people taking up the sport. But there’s limited evidence (paper forthcoming) that relevant government bodies are able to leverage the Games to develop a sport participation legacy for the wider population. Why, then, aren’t the Olympics causing a universal rise of couch potatoes? The two trends responsible are likely the elite/mass divide in sport legacy planning; and the challenges related to implementation of strategies and measuring outcomes. A sport participation legacy wasn’t viewed as important prior to the Sydney 2000 Olympics, although there was a belief that there might be a stronger focus on such programs after the Games. It was thought, though, that Active Australia, a government instituted 1996 framework focused on lifelong participation in sport would receive increased prominence in this way. But a change of focus didn’t eventuate, despite an Australian government inquiry into the national sport system finding much greater investment was required into grassroots-level sports. And, in 2014-15, three quarters of the Australian Sports Commission’s A$137 million funding went to elite sports. The London 2012 Games were different. The city had a clear directive in its bid for a focus on increasing mass participation, which was later defined as getting at least 2 million more people in England active by 2012. But interviews with national sports governing bodies showed a recurring belief that success at London 2012 would be the inspiration for a trickle-down effect. And this seems to have justified prioritising elite sport. finding the focus on grassroots [mass sport participation] is a real challenge … particularly with the complexity of how it is delivered. This statement really says it all: elite athletes are motivated and success is easy while increasing grassroots participation means working with a lot of unwilling people whose success is harder to measure. Dependence on the faulty mechanisms of elite success and role models hindered the London 2012 sport participation legacy. And it was compounded by a change of government as well as the regularly changing focus and investment between elite/grassroots sports and sport/physical activity. 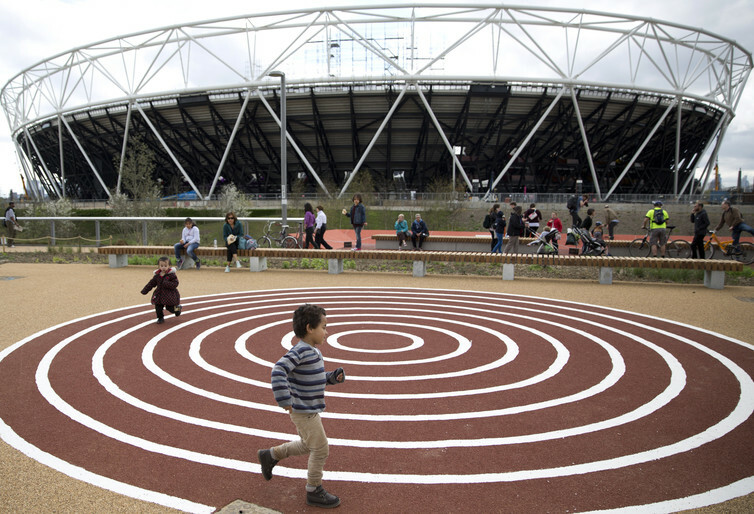 Dependence on the faulty mechanisms of elite success and role models hindered the London Games’ sport participation legacy. Rio planned to focus on a sport participation legacy for marginalised youth by increasing funding to already existing programs. But after the city won the bid, allegations of corruption led the funding to be cut. The Rio bid also had a plan to gain a top-ten placing in the medal count. Indeed, the focus on elite sport development is clear in the sport participation legacy being promoted for Rio 2016. In official documents, proposals for mass sport participation programs frequently don’t provide investment figures or clear target groups, whereas elite sport programs are presented with details of financial and infrastructure investment, as well as a clear identification of recipients. Closely related to problems of planning and implementing – largely ineffective – strategies for achieving elusive outcomes are the challenges presented by measuring effects, or actual legacies. A key problem identified in Sydney, London, and Rio relates to the availability of data, or the consistency in collecting relevant data that can help inform policy and planning as well as evaluate strategies and actions. The Olympic Games Global Impact (OGI) study, which started in 2002, begins to address this, but it doesn’t do so particularly well for sport participation legacy. The first report of the Rio 2016 OGI, for instance, presents some superficial data about pre-Games sport development impacts. Because the Sydney 2000 bid didn’t focus on generating increased community participation, strategy implementation and outcome measurement weren’t priorities. Three reports outlining the evaluation that should be conducted were published in the lead-up to Sydney 2000. But only one of these (hard copy only) briefly mentioned increased participation in sport. And evaluation focused heavily on economic and infrastructure, rather than social, impacts. Of the studies examining short- and long-term impacts conducted after Sydney 2000, only one found there was an increase in post-2000 sport participation for people aged 15 and above, albeit in non-Olympic sports. Olympic sports may have had a trickle-down effect on younger Australians – aged between five and 14 – but changes to survey design and methodological issues prevented the author from drawing any strong conclusions. And when a House of Commons Select Committee examined the requirements for a London 2012 participation legacy, it found that a cross-departmental approach including local authorities, health, education and a wider coordination of resources would be required. But it also noted that sport didn’t have the political stature to adopt such an approach. As for the London Games’ ambitious goals for sport and physical activity, the initial target of one million people participating in general physical activity was achieved by decreasing the original physical activity target from three sessions of 30 minutes of physical activity per week to just one. But Sport England makes no mention of this criteria change when reporting that 1.4 million more people were playing sport between 2005 and 2013. 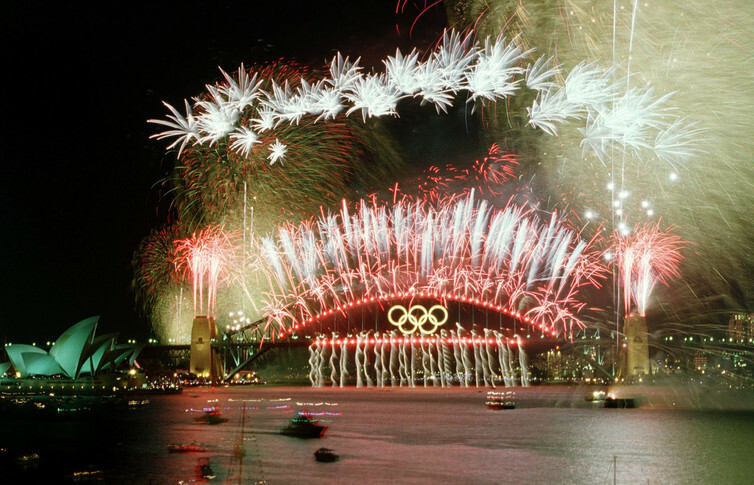 The Sydney 2000 Olympic bid didn’t focus on generating increased community participation. In contrast to Sydney 2000 and London 2012, Rio 2016 highlights how a lack of legacy planning can be further complicated by the governance of legacy. Instances and allegations of political corruption have had a critical impact on the perceived value of programs and resulted in government funding for these programs being dramatically reduced. Without population-level data, we can only make an informed guess about whether such drastic cuts in funding will significantly interrupt any legacy momentum that may have been gained in the lead up to the 2016 Games. Overall, what the three Olympics discussed here indicate is that there’s limited evidence that organising committees and relevant government bodies have effectively leveraged the Games to develop a sport participation legacy for the wider population. Not going beyond the elite-end of the spectrum leaves this challenge for the next generation of Olympic host candidates.